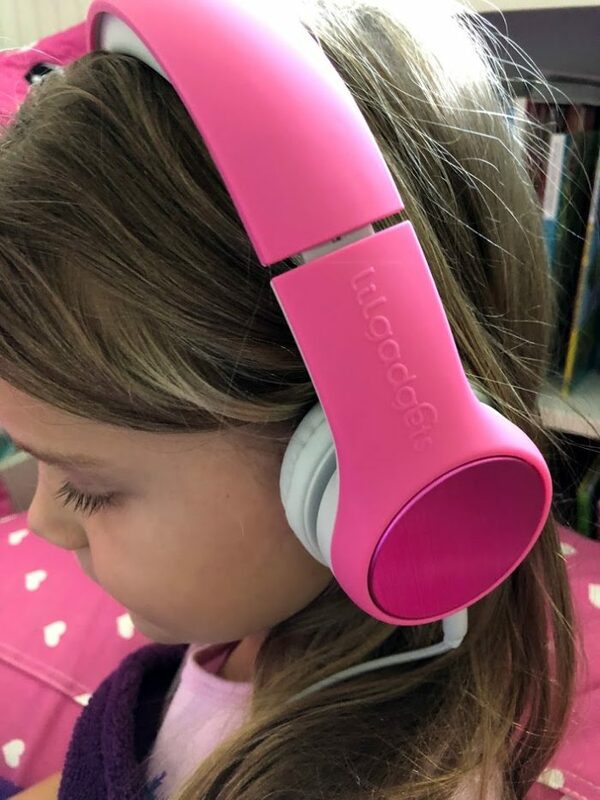 Designed for kids, made by parents, headphones by LilGadgets are for children ages 3+ with form and functionality in mind. 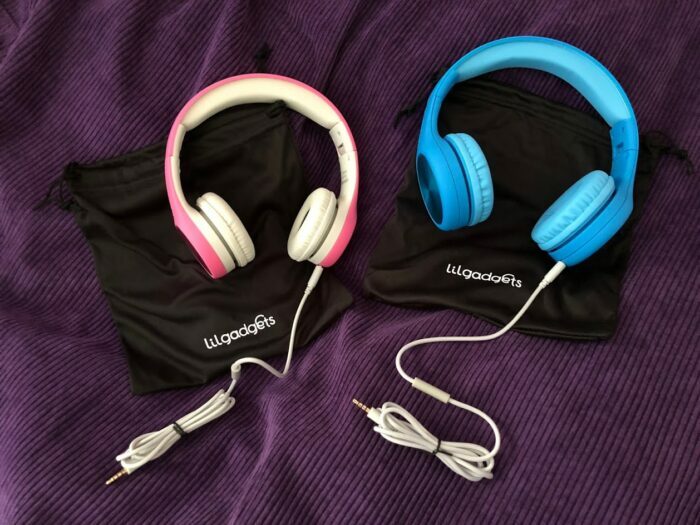 My oldest two girls definitely need headphones as we are a family with many devices and these headphones from LilGadgets have been fantastic! These are extremely nice and I feel like there is nothing I would change to make them better. To start with they are lightweight yet still feel durable as I can twist and turn them slightly and they bounce back into their true shape. My girls are not the best about taking care of headphones so this is a must for me…durability. The earpieces are a soft touch fabric that my girls tell me is super comfy. 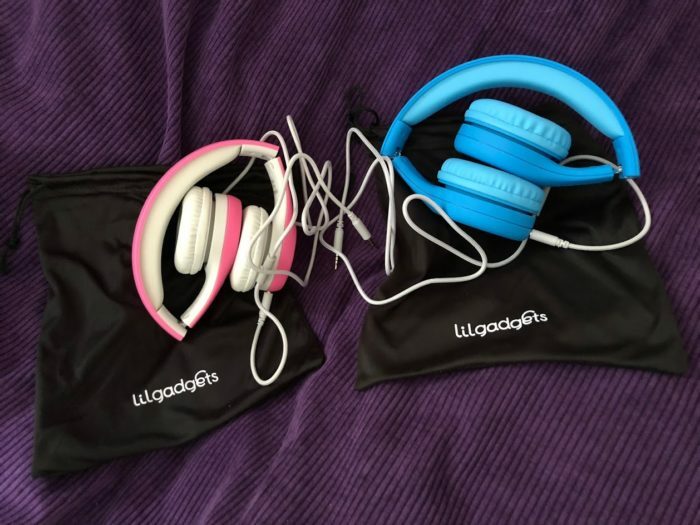 LilGadgets Headphones come in several styles but the two I will feature are from the Connect+ Pro and Connect+ Style lines which come in several different cool colors. 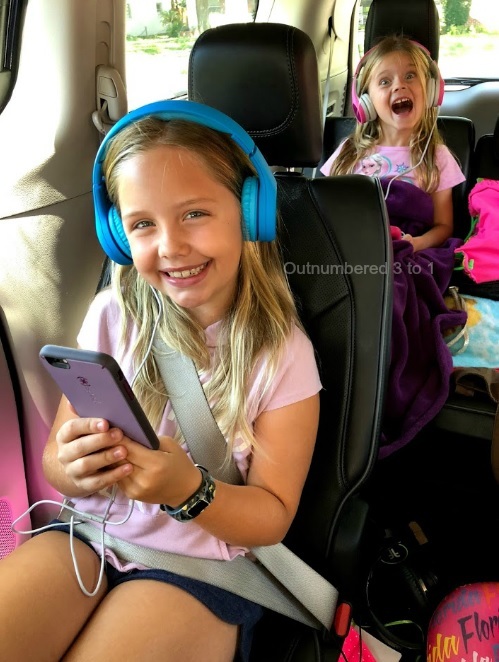 Volume limits are absolutely necessary for children?s headphones as I believe kids will play them too loud and hurt their ears permanently without that restriction. All LilGadgets headphones are limited to max volume if 93db. and the padded, fixed-ear cup design of their headphones creates passive noise reduction, bringing outside noise levels down by 13db. That means even in loud situations, kids won?t have to max out the volume ? extending battery life and creating even safer listening. Compact and foldable is a really nice feature. Since we are constantly on the go I like that these can fold down to take up less space and that my girls can carry them in their bags. They also come with a microfiber travel pouch. They use an included, removable, premium nylon 3.5mm audio cable with in-line mic. I prefer headphone cables to be nylon as they are more sturdy and less likely for my girls to break them. These also have a cool feature I didn’t even realize until I went to write this review…a SharePort. Connect multiple headphones to one device, no splitters or special cables needed! 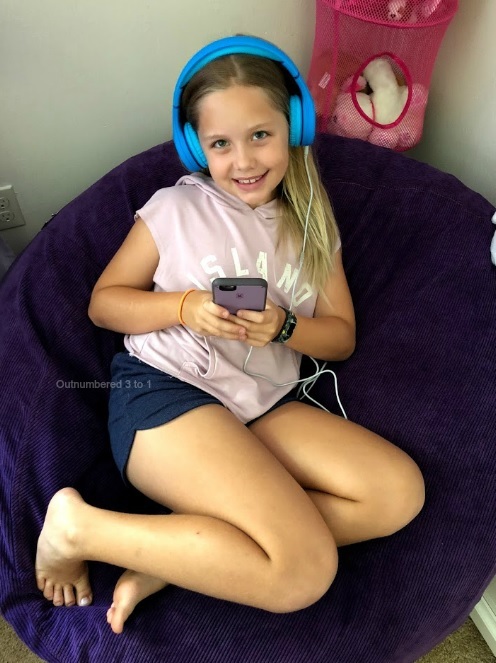 Just plug your LilGadgets headphones into the other hole into another pair of LilGadgets headphones and kids can watch/listen to the same device at the same time. My girls will use this feature when one of their devices loses all battery power and they piggy back on the same one so they can still enjoy their device. Also great for conserving battery power and they are sitting next to each other as they can just use one device at a time. These are comfy and sound clear which makes them great for everything from travel to just using around the house. 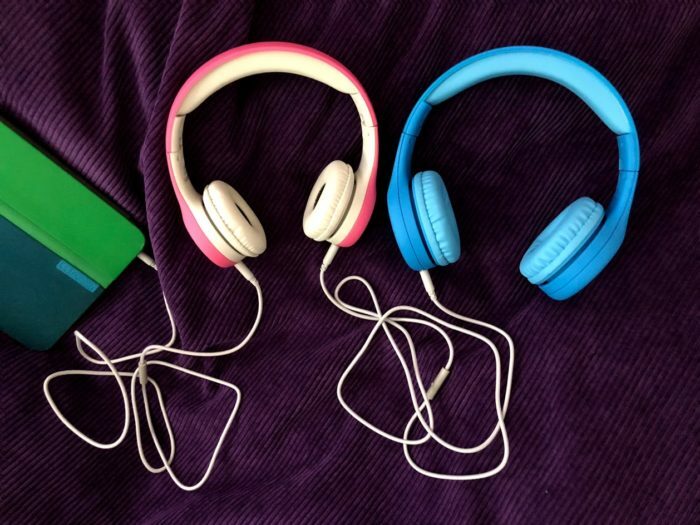 My girls love them and my oldest who is a sensory child can be quite picky about what headphones she uses. All LilGadgets products are backed with a one-year Warranty and their 100% Satisfaction Guarantee. That means these are definitely worth trying AND they come in at a great price point! Big Sis has to take headphones to school to keep in the classroom for computer work and these are the pair I am sending in for her to use all year long. 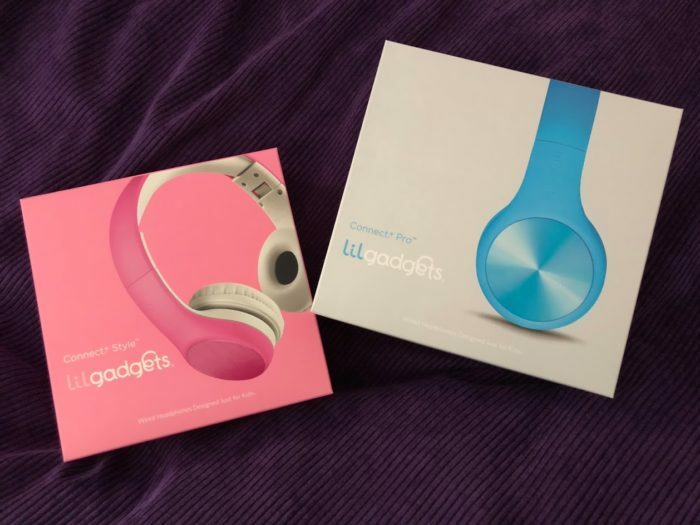 LilGadgets are a solid set of headphones that kids will enjoy using and moms can feel confident buying. 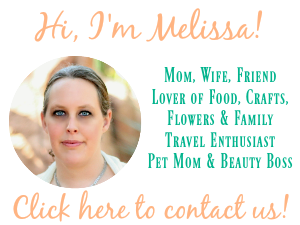 Connect: You can connect with?LilGadgets on Facebook, YouTube, Instagram and Twitter.